I will also be skipping details about texture, wearability, etc. as these are the seemingly the same formula as before, and this information can already be found in my previous post here. 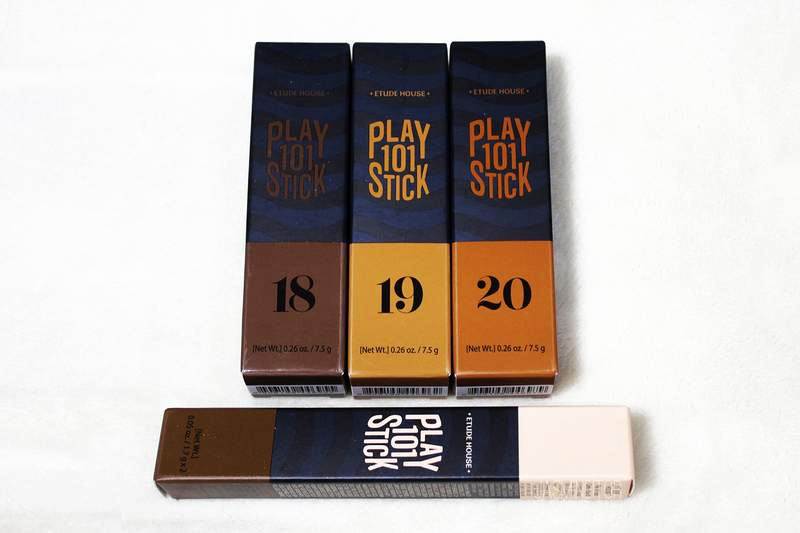 Etude has added 6 new shades to their Play 101 Stick line, ranging from highlight, to contour, blush, and foundation. 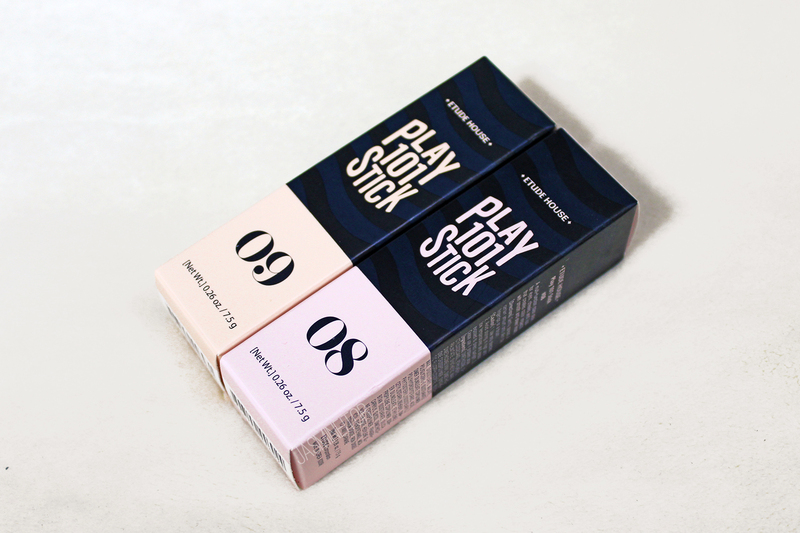 They also added a new shade to their contour duo, along with a new product – the Play 101 Stick primer! 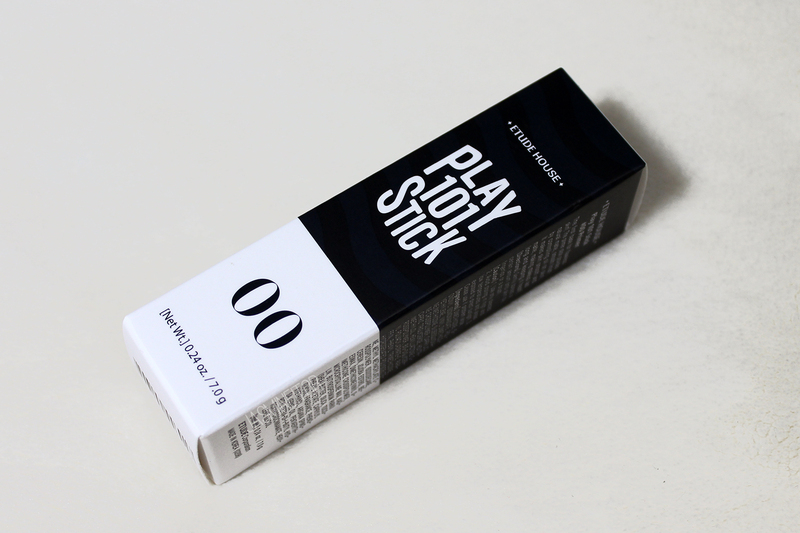 The newest addition to the Play 101 Sticks, and most hyped of them all, is the Play 101 Stick Primer! 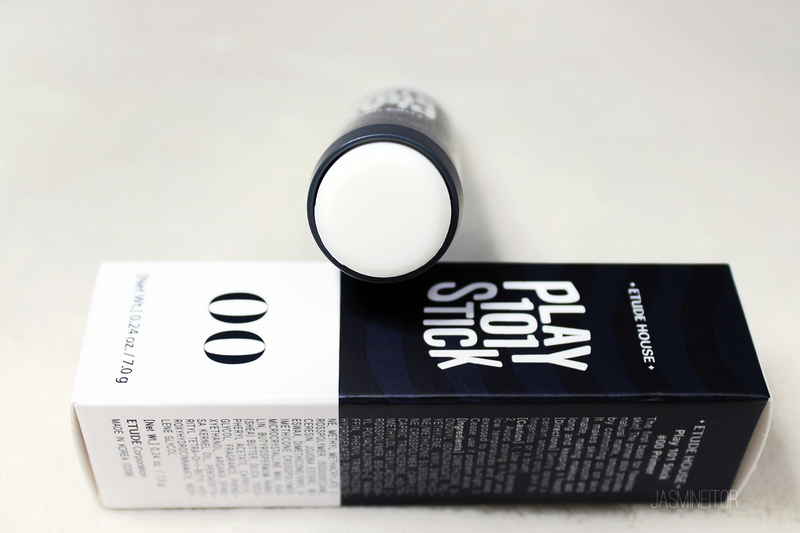 It claims to erase pores and give your skin a smooth base for applying foundation on. 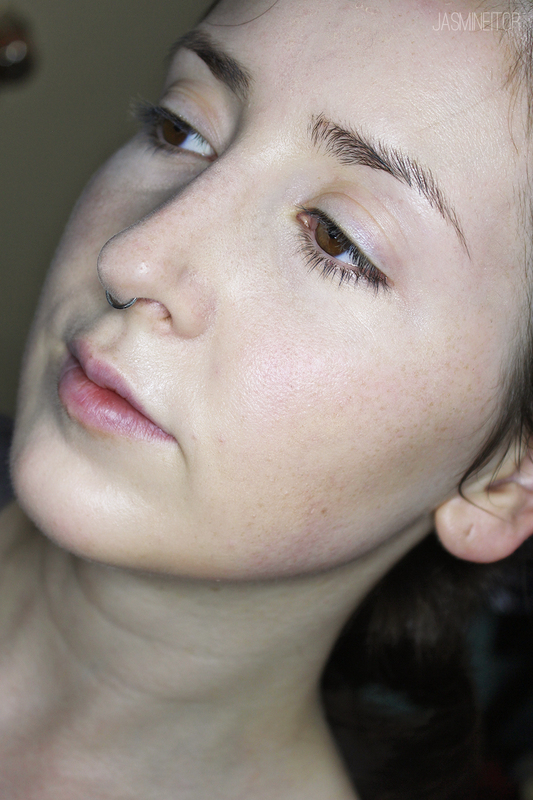 I honestly was so ready to dismiss this product – I figured there was no way it would work! I was so, so wrong 😂 This thing is amazing! 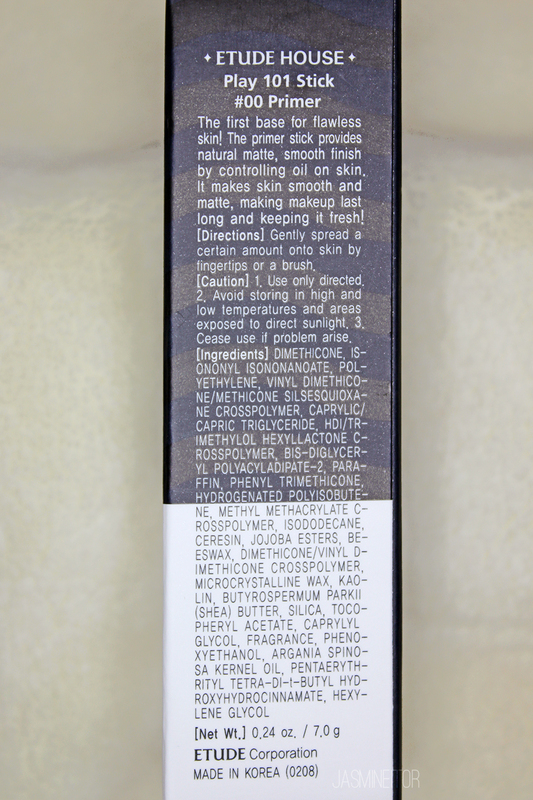 It glides onto the skin smoothly with no tugging, and does a great job at erasing your pores and mattifying your face. I’m not sure if this improves the wear-time of your foundation as I haven’t tried using the same foundation with primer vs. without, but it helps the application A LOT, as it prevents the foundation from caking into your pores 😀 Totally recommend!! 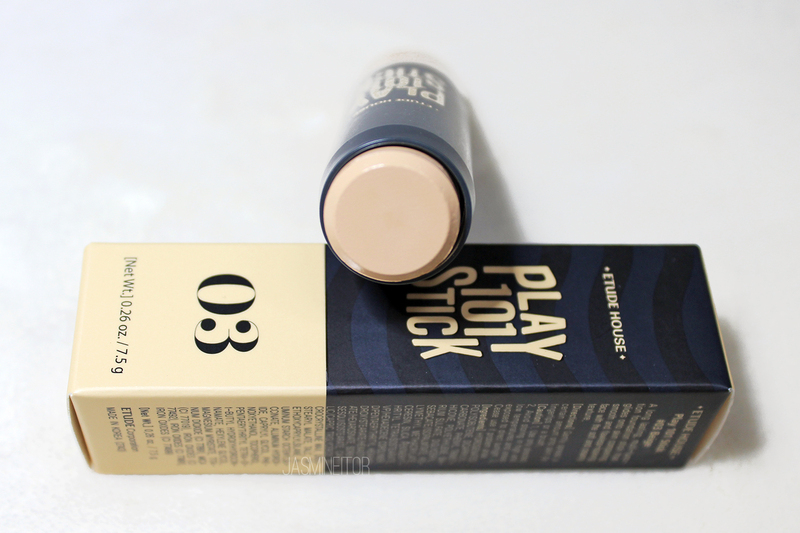 Although this product isn’t new, Etude House also sent me this stick foundation to review! 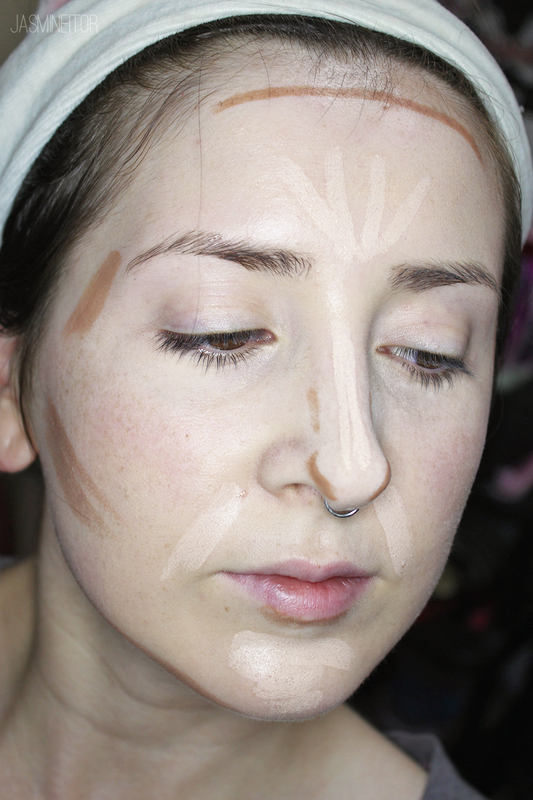 Stick foundations are all the rage lately with big Youtubers going crazy over them, but they never appealed to me since I only wear full coverage on special occasions. This is my first time trying one out! Even blending it out it seemed to lean a bit on the yellow side, but the good thing is that even blending this with my finger it blended out quite smoothly. 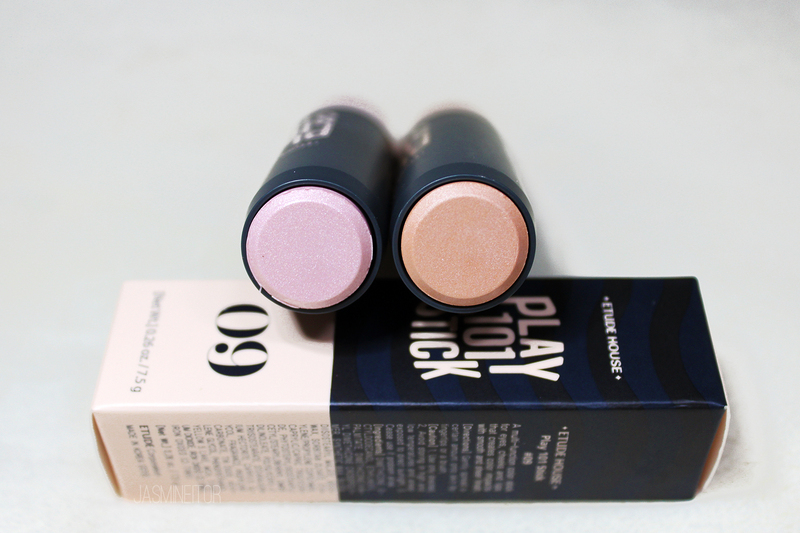 It is quite a creamy formula so glided on easily too! 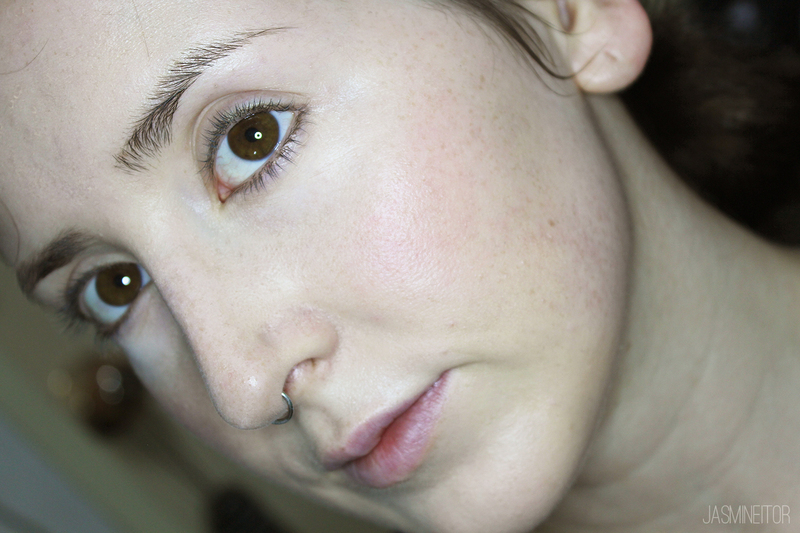 Some colour correcting is needed for a full coverage face but I personally like a more natural, “barely there” effect so it suited me fine 😃 I also set my makeup with translucent powder, so the end of the day there was only some fading on my nose. The rest still looked fresh and not clumpy at all. One problem with this, however, is that if you forget you’re wearing it and scratch your face, you WILL claw off the foundation and leave marks 😨 so try to avoid touching your face when using this. But I like this so much I’m thinking of buying a shade that matches me better during the next sale!! 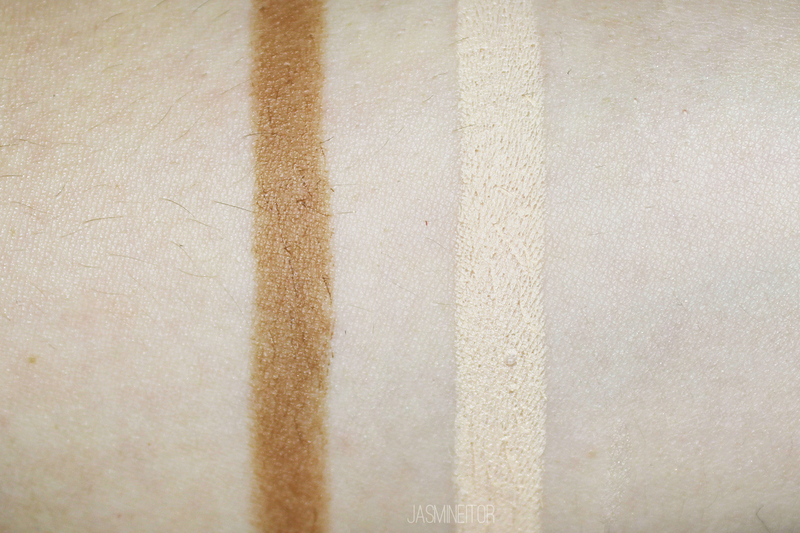 There was previously only one contour shade available in this line, and no bronzer. 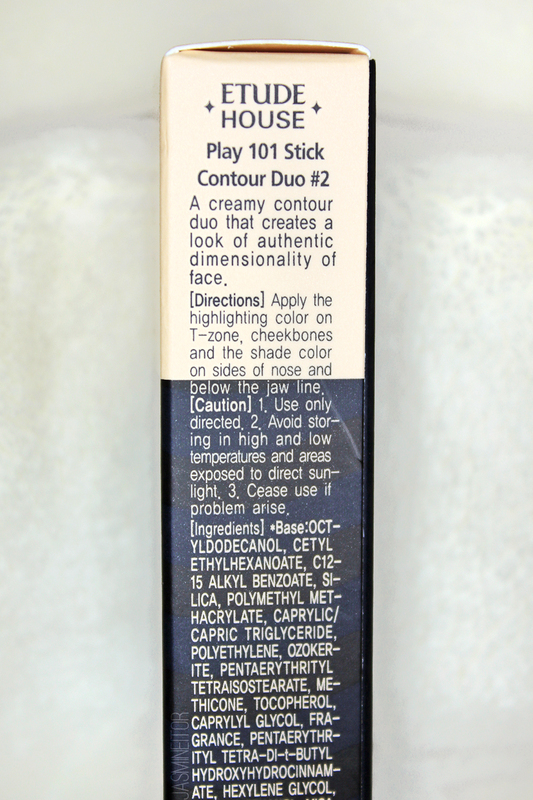 The product I was the most excited about – the contour duo stick! 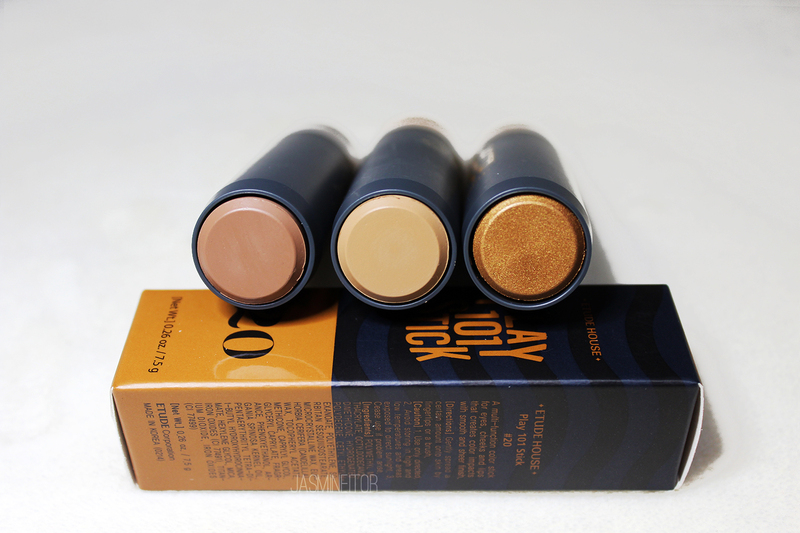 This new addition has a matte cream highlight and a matte, cool-toned contour. 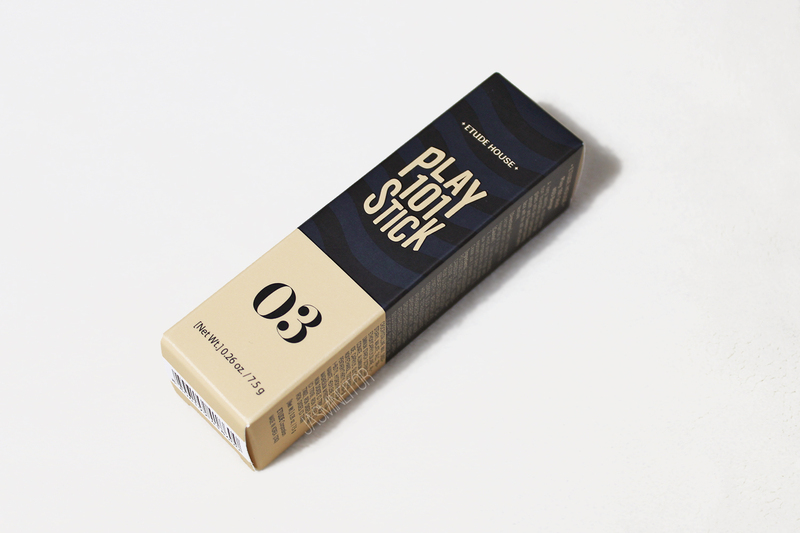 The product comes in a tube with two twistable ends. Because it’s a 2 for 1, you don’t get much product (3.4g for 12,000 KRW). However, it’s very slim and easy to throw in your pouch! 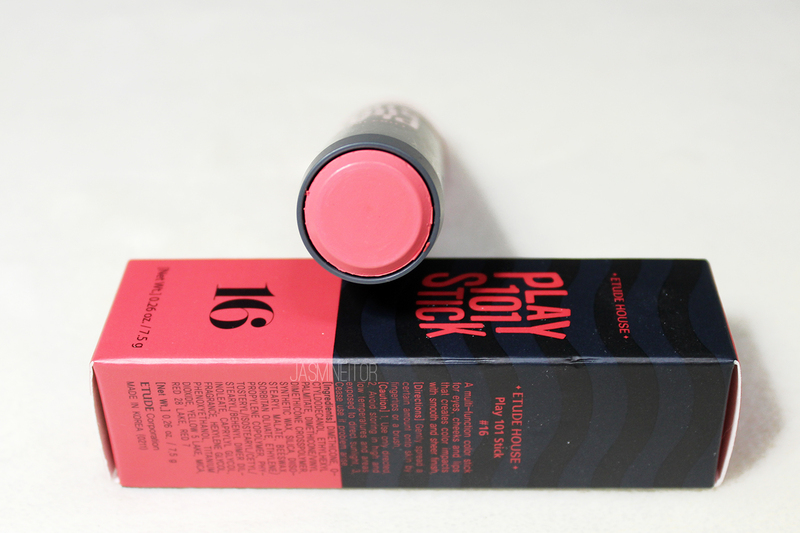 When seeing that Etude was releasing more colours, this was the one that caught my eye as something I might buy! 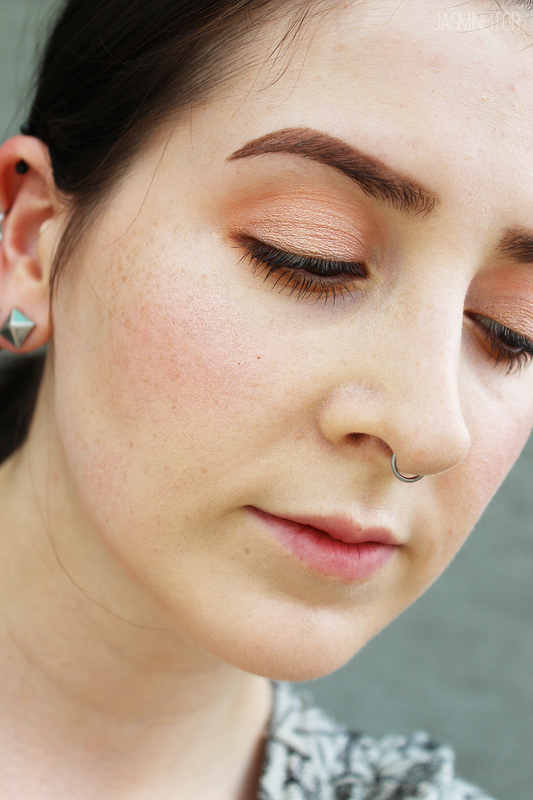 I’m a huge fan of cherry-toned blushes as I find they suit my skin tone best! 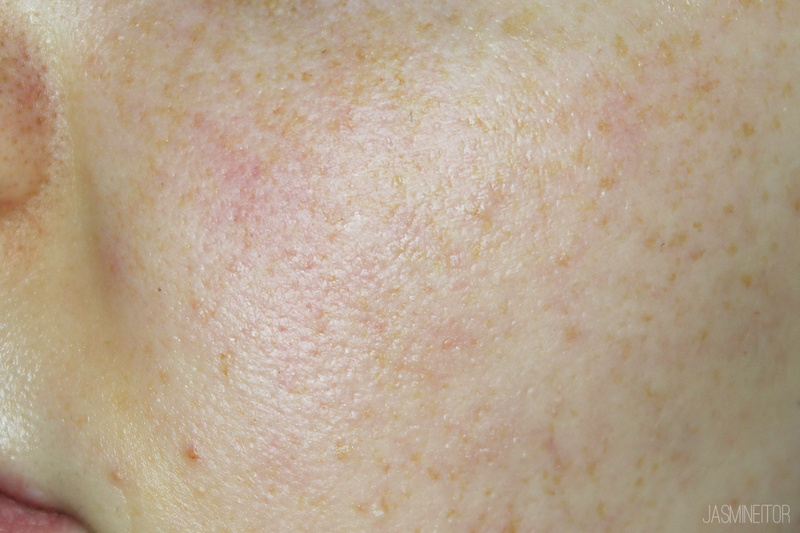 It goes on very naturally, and requires just a few pats with the stick rather than a streak to control pigmentation – less is more and it’s build-able so no need to go crazy right away! 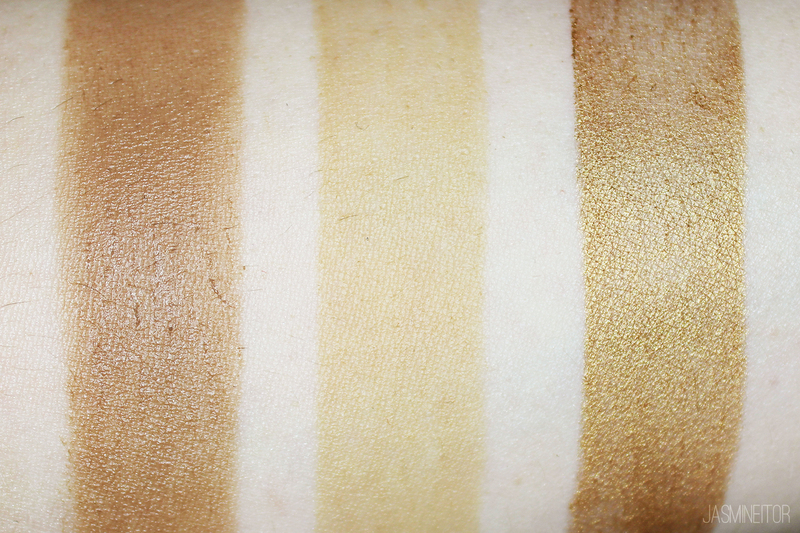 The colour is flattering on my skin tone as it matches my natural flush. 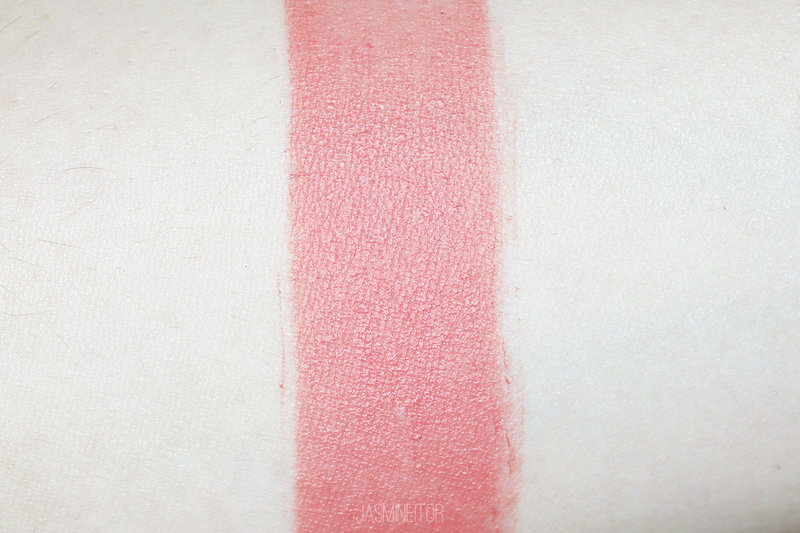 It reminds me a lot of the Etude House Berry Delicious Cream Blusher RD301, so if you have that one you can skip this one! Along with #10, Etude House has added two more highlighters to their line for a total of 3! 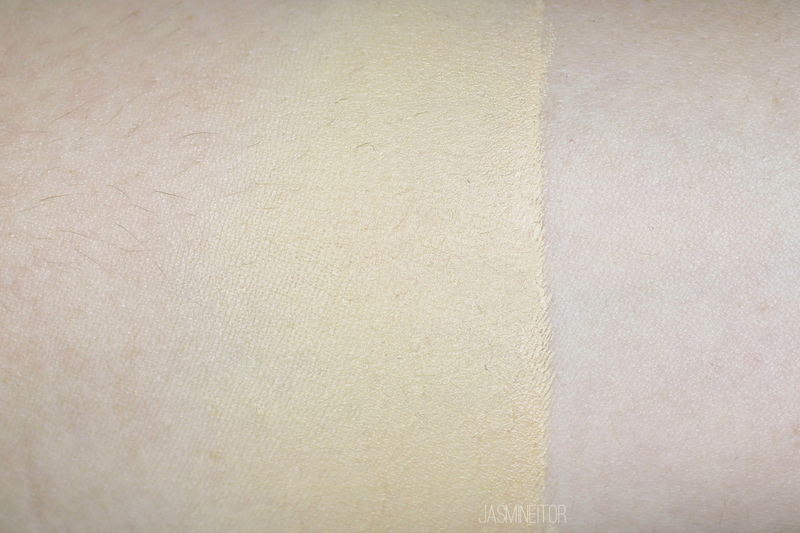 On the left we have a cool -toned pinky highlight, and on the right a warm-toned peachy gold. 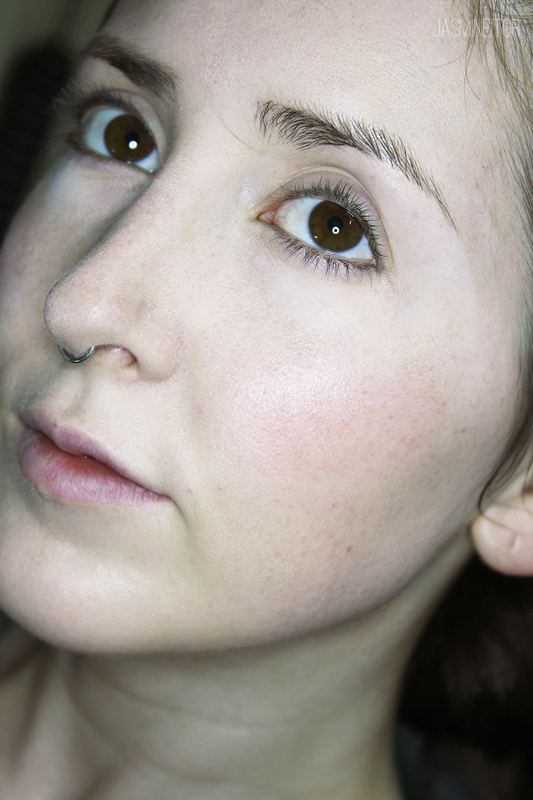 I applied #08 on the tops of my cheekbones for this photo, and you can see the reflection in the light but it’s VERY subtle. If natural highlight is your thing this is product to go with! 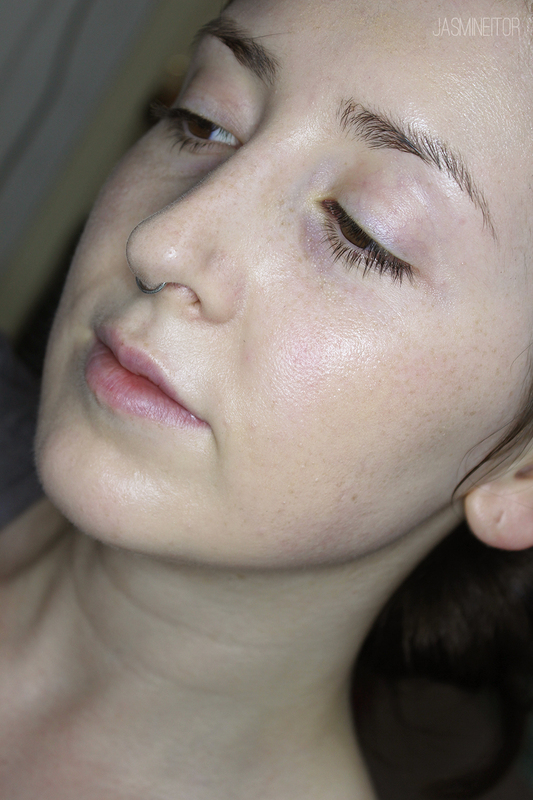 It is also slightly glittery and requires several layers to get enough built up but overall a decent natural highlight. So if I had to recommend anything it would be the stick foundation (although limited shade range, unfortunately), the blush, and THE PRIMER!! 100% recommend the primer 😀 I even brought it with me on my trip! 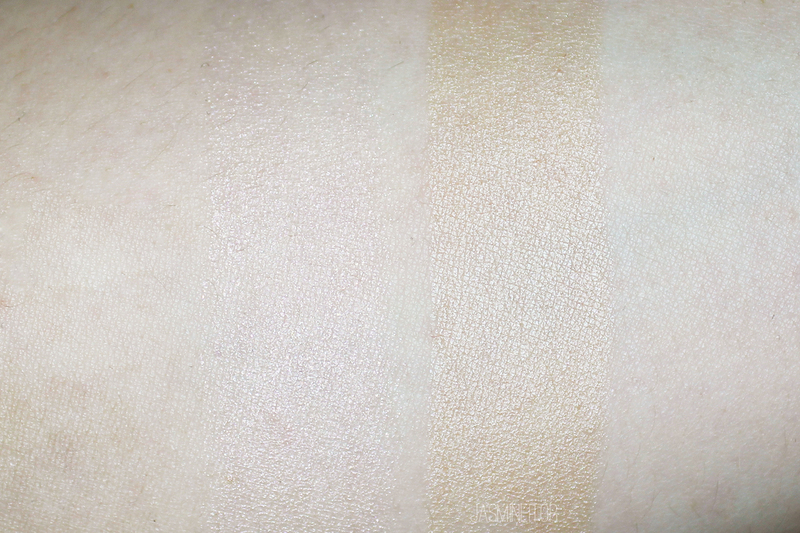 You can find the coloured sticks on Etude House’s Korean website here, the primer here, and the foundation sticks here. 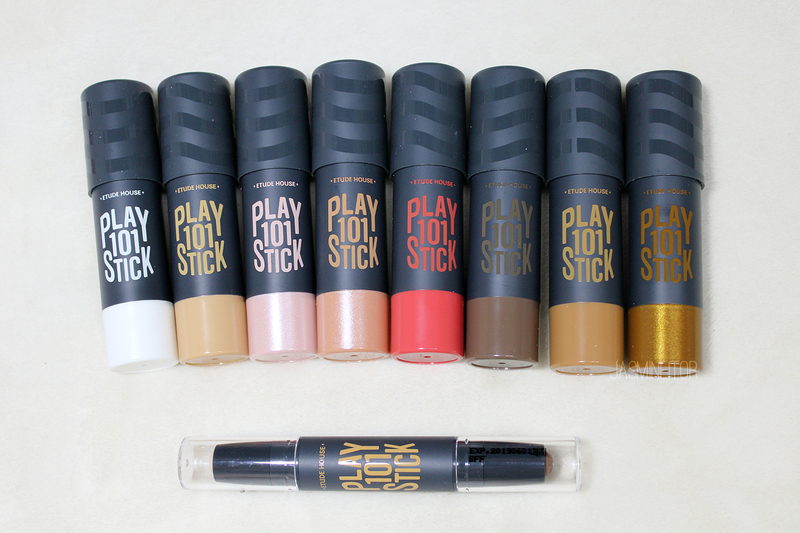 If you’re looking for international shipping options, you can check the coloured sticks here, the primer here, and the foundations here*. 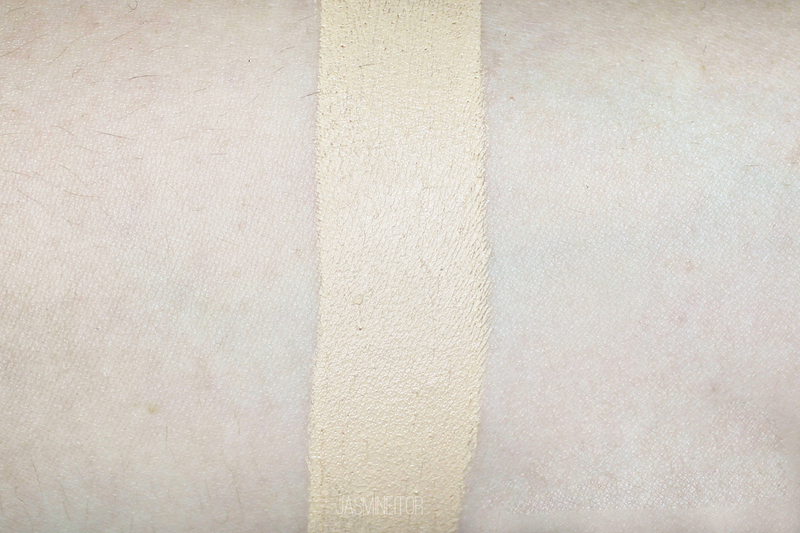 Están hermosos los swatches y también me preocupaba el tema del olor. 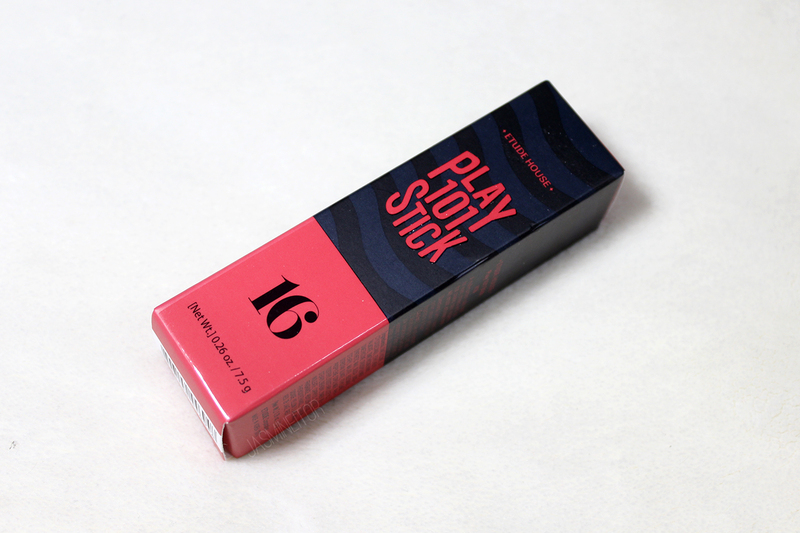 Lo triste es que al parecer el desempeño de los nuevos sticks no es el mejor, o el que una esperaría…que te remueva la base o que la haga lucir mal no es algo que desee. El Primer si me gustó, necesito uno nuevo…cuál me podrías recomendar? Ese contour/highlight duo en verdad me decepcionó 🙁 pero los demas me gustan!! 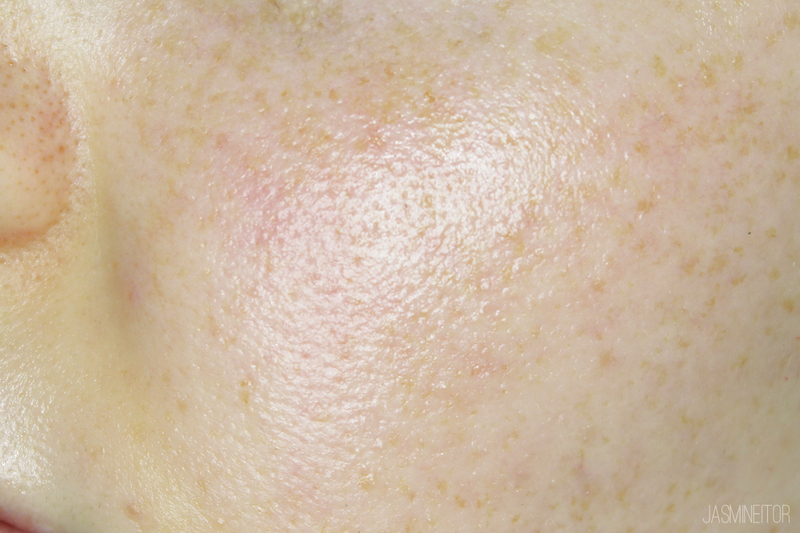 Este primer lo puedo recomendar, o el famoso Face Blur de Etude House que usan todas mis amigas jaja me gusta mas o menos! Pero la Lumilayer de VDL tambien es super popular en corea! !